Learn to speak German in New York from some of the most skilled professionals in the field! If you're seeking German lessons in NY, we are your number one resource. Flexible German Lessons in New York! Offering private German lessons and corporate German language programs, Means Language Center allows you to learn the language at your desired level of proficiency. All classes are taught by expert, engaging teachers who will do their absolute best to help you achieve fluency in the language. All programs are built around your needs and goals, as well as your preferred schedule and location. If you prefer, Means even offers German lessons over the phone or via webcam! 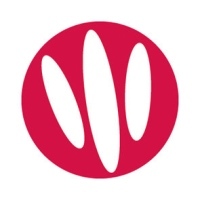 The company is founded by Dr. Tom Means, who earned a PH.D. from Rutgers University in New Jersey and remains a pioneer in the field of Second Language Acquisition. The New York Post once referred to instructors' teaching technique as "a fresh and dynamic approach to learning languages." 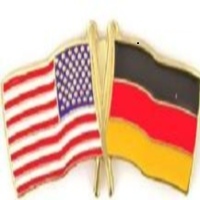 Learn To Speak German Fluently With German-American School! A great place to learn the German language here in New York, German-American School offers lessons on the German language to children and adults from all backgrounds and will help them learn effectively to become fluent in the language. The school is a conducive place for learning complete with all the materials for learning in order for the students to gain a lot from each lesson. Come and enroll at German-American School where you can learn to speak and converse in German fluently and with confidence. Learn German In New York City! Fluent City is among the best places to learn the German language here in New York and they offer a program in which you can learn how to speak German at your own phase. The school is a convenient and accessible place to go to and has a good environment for learning. Whether you want a private lesson or a regular class session, you will definitely learn a great deal of conversing the German language. So improve your skills in speaking the German language and learn from the experts of New York. 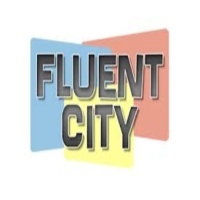 Enroll at Fluent City where you can be trained to have the confidence to fluently speak German. Learning German With German Language Learning Club! A comfortable place to learn German here in New York, German Language Learning Club offers German lessons to everyone who wants to learn and fluently speak the language. Founded in 1990, German Language Learning Club provides the best training in the German language for their students to effectively gain the skills to speak the German language competently. Enroll at German Language Learning Club and be trained among the experts of New York. Great Learning From Rennert International Language School! 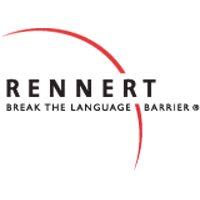 Come to Rennert International Language School where they offer German Language classes for beginners and intermediate learners. They offer a 10 to 20 hour program in which students can learn a great deal of conversing and reading the German language. Learn from the best instructors here in New York and enroll at Rennert International Language School. Visit their website for more information and for registration. Learn To Speak German With Ease Here In New York! 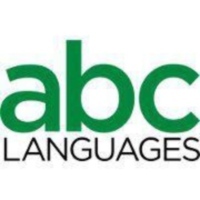 Let ABC Languages be your place of choice where you can learn to speak and read the German language. The school offers a program for beginners and to those advanced learners who want to further improve their German communication skills. ABC Languages will simply make your learning a fun and easy experience for you to gain the confidence and knowledge of the German language. Come to ABC Languages and make it a pleasurable learning experience for you. For more information and for registration visit their website or contact them at their number. Fun German Lessons Here In New York! 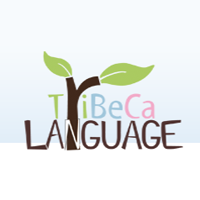 Learn to speak and read the German language here at Tribeca Language. They offer flexibility of their classes and plenty of options to choose from on the schedules of their German classes. Tribeca Language provides a program where students are taught and encouraged to practice their skills in order for them to improve their capability in conversing the German language. Enroll now at Tribeca Language and learn many great things from their professional language instructors. Learn To Speak German Properly And With Ease Here In New York! 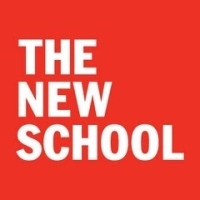 Come and enroll at The New School for Public Engagement where they offer spring, fall and summer courses on the German language and culture. Their programs are designed to facilitate development on each individual and make them competent in conversing and reading the German language. Enroll at The New School for Public Engagement and learn speak German fluently and with ease. Make your registration and visit their website today. Learn To Speak German Here At Baruch College! 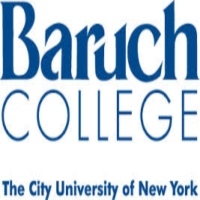 Enroll at Baruch College where they offer a German language program for beginners and advanced learners who want to develop their communication skills in the German language. With their 8 session language program, students can learn and understand a great deal of the language and can further improve their skills in conversing and communicating. Let Baruch College be your place of choice in learning the German language. Visit their website for more details and for registration to the program. Learn The German Language Here At Cactus Worldwide Inc! A proffered choice in learning a foreign language here in New York, Cactus Worldwide Inc offers German language classes to any level of proficiency. Whether for beginners or to advanced learners, they can help you develop and further enhance your skills in conversing the German language correctly. So enroll now and learn German the best way possible only here at Cactus Worldwide Inc. Learn German From The Best Of New York! 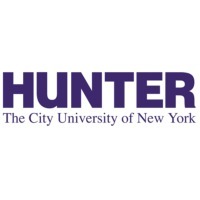 Here at Hunter College they offer German classes where students can learn and improve their skills in communicating and understanding the language. With their highly proficient and expert teachers, students will be trained and be motivated to develop their knowledge and skills in conversing in the German language. So make your registration and enroll at Hunter College where you can be trained to converse and understand the German language.